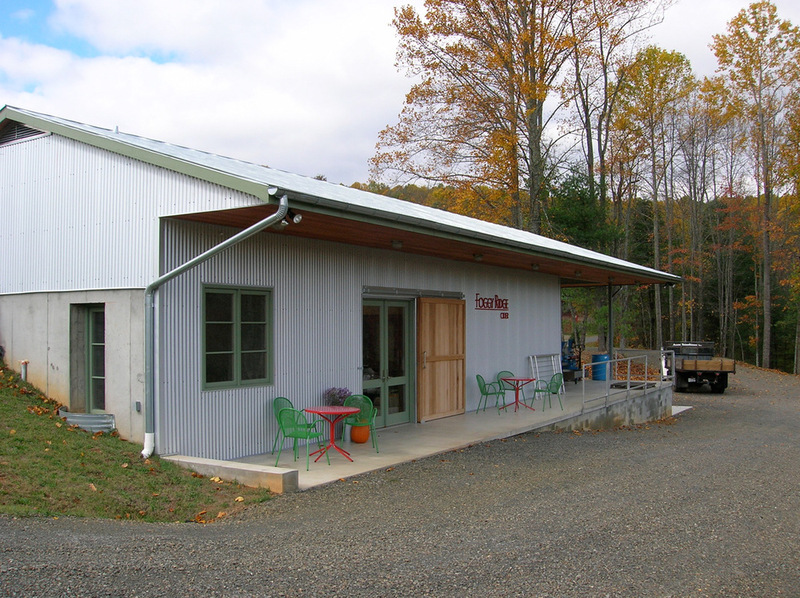 Located in the Blue Ridge mountains of Virginia, this is the main production facility for the revival of traditional artisanal cider. As stated by the owners, this is “ known as a traditional product crafted with both art and science.” The design of the building was intended to follow the same philosophy. The owners requested a simple, energy-efficient structure that physically embodies both art and science and is sympathetic with its rural context. Return to main Commercial project page. Copyright © 2013-2016, Frank R. Cheney. All rights reserved. Website by Melody Watson. Powered by Squarespace.